Grammy and Oscar winning composer AR Rahman is gearing up for his forthcoming film titled 99 Songs. Rahman also announced the cast of his film. Rahman announcing the cast of his film said that Manisha Koirala and Lisa Ray will play the lead in his film 99 Songs. Rahman, who has co-produced and written the script of the film, took to Facebook on Wednesday to reveal the cast of the movie. Directed by Vishwesh Krishnamoorthy, 99 Songs will also feature Raghu Ram and newcomers Ehan Bhat, Edilsy Varghese and Tenzin Dalha. Earlier, Rahman had shared that the lead couple of the film -- Ehan and Edilsy -- was chosen from around 1,000 auditions and the movie will have 10 to 12 tracks. "For the past couple of years, we have taken the time necessary to hold around 1,000 auditions so that we could find the right boy and girl. I think we have found those special people who have brought freshness and talent to the screen," Rahman wrote. 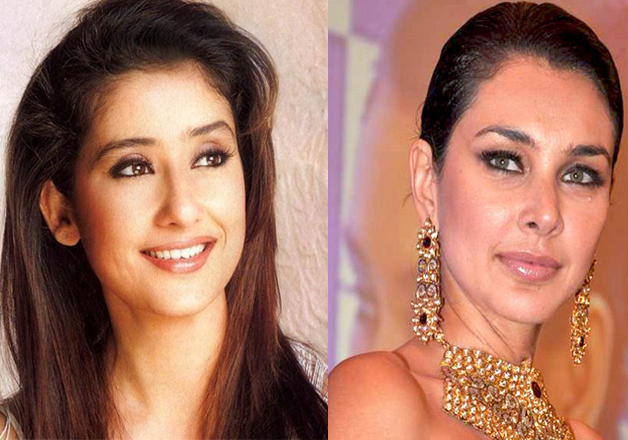 Manisha was last seen in a romantic drama Dear Maya while Lisa was seen in a horror film Dobaara: See Your Evil.